Pro-Line Closed Cell 1:10 Buggy Foams « Big Squid RC – RC Car and Truck News, Reviews, Videos, and More! 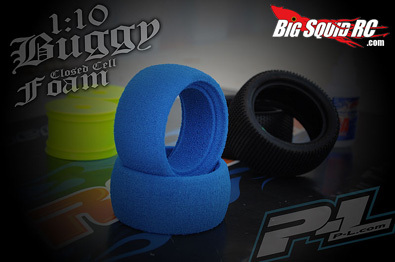 A little sneek peak from Pro-Line looks like we will be getting 1/10th scale closed cell buggy foams in our near future! Sounds like they are in testing now, and rumor has it we can expect to see these in peoples hands around August.